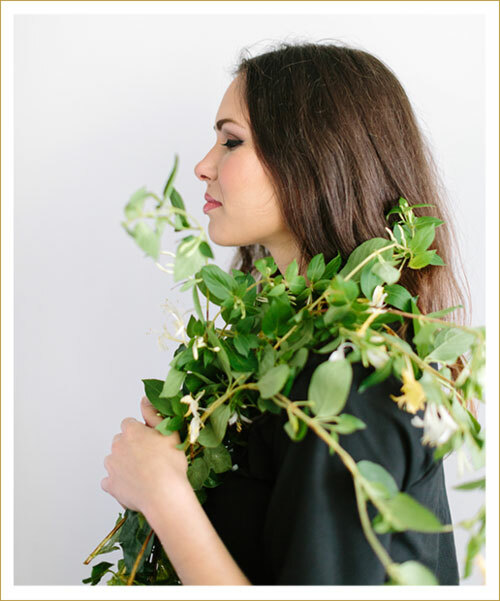 Amanda Vidmar Design is a floral and event design studio dedicated to the beauty of the ephemeral quality of nature, using the changing seasons as our guide. Our design style is free and liberated, yet elegant and intentional, aiming to capture the richness and romanticism of the natural world. We thrive to create arrangements that heighten the appreciation of flowers, often working in heirloom, nuanced palettes to grasp the raw, inherent, and inevitable beauty of nature and embrace the senses. We share our love for the natural world through weddings, social events, photoshoots, weekly subscriptions, and special deliveries. It is with frenzied enthusiasm that we seek the most unique blooms, working with some of the most hard-working, passionate growers in the nation, in addition to growing a few blooms ourselves in our community garden plot in Potrero Hill. We call San Francisco home, but gladly travel throughout the Bay Area and beyond. Amanda Vidmar Design's work has been recognized in publications such as Rue Magazine, Design*Sponge, Martha Stewart Weddings, and Anthropologie, with weekly clients that include Saison, Angler, and Jenni Kayne. The talented team at Amanda Vidmar Design shares the philosophy to consistently create meaningful, memorable work for our clients. We are of the motto that everyone deserves more flowers in their life; a life filled with more nature, and more treasured moments. Some team members are professional freelancers, some are artists, some are incredible stylists, some have their own businesses, and together we move from each project with great versatility and ease. 1. Where are you located? Do you travel? We are located for the majority of the year in San Francisco, California and have an additional home base in San Diego, California. As for traveling, you bet'cha! We will travel near and far for the perfect wedding or event. We have traveled throughout the country sharing our love of flowers. 2. Do you have an event minimum? We love to take on all types of events including intimate dinner parties, elopements, and floral art installations. 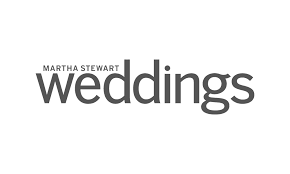 We do not currently have a minimum for said intimate gatherings as well as corporate events, but our wedding bids start at $6k due to the dedication of our detailed work and highest quality of customer service. These averages can range greatly due to guest count, floral varietals desired, event timeline, type of installation, seasonality and more. We take a limited amount of weddings each year to assure that we are fully invested in the design of each event. If your event is smaller in size or quickly approaching but you'd still love the Amanda Vidmar Design attention to detail and craftsmanship, our Wedding Pick-Up option is a perfect choice. 3. Do you offer other services, other than simply floral design? Absolutely. We believe that the ultimate design for a wedding or event is not just in the flowers, it's in the overall vision. This is why we offer a Full Service Design package so that we can have our hands in even the slightest of the details. From color palette formation, to rental management, to beautifully cohesive paper goods, the package assures that no detail is overlooked. That said, we work closely alongside many talented planners, designers, and event professionals and we are here for you to offer assistance with a recommendation. To chat with Amanda about booking an event, or to collaborate on a styling project, please contact hello@amandavidmar.com.